How can early treatment save time, money, and effort? According to the American Association of Orthodontists (AAO), the optimal time for your child to have their first orthodontic evaluation is at the tender age of seven. The truth is, orthodontic science has come a great distance since its modern origins in the 17th century when early orthodontists preferred to use a pair of metal forceps to “encourage” individual errant teeth into their proper placements. Today, the earlier you bring your child in for orthodontic evaluation, the better your child’s lifelong oral health is likely to be. As a side benefit, you also stand to reap significant time and cost savings with early detection. Treatment with braces, Invisalign or another system of your choice, which is what this post is all about. 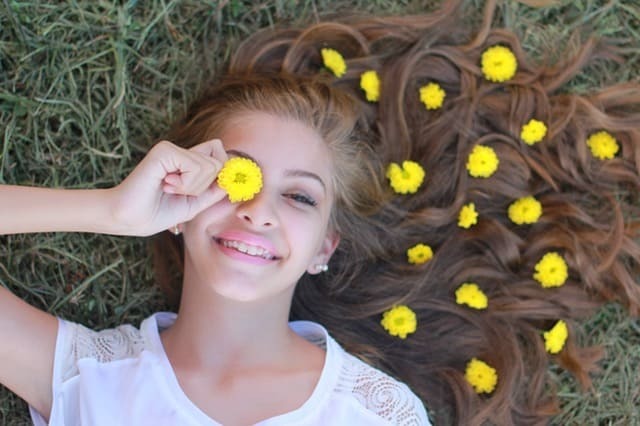 What Can An Orthodontist Do If Your Child Still Has Baby Teeth? A skilled pediatric or family orthodontist can identify emerging issues with your child’s issues. Ones like tooth alignment, bite alignment and jaw development even while there are still baby teeth present. 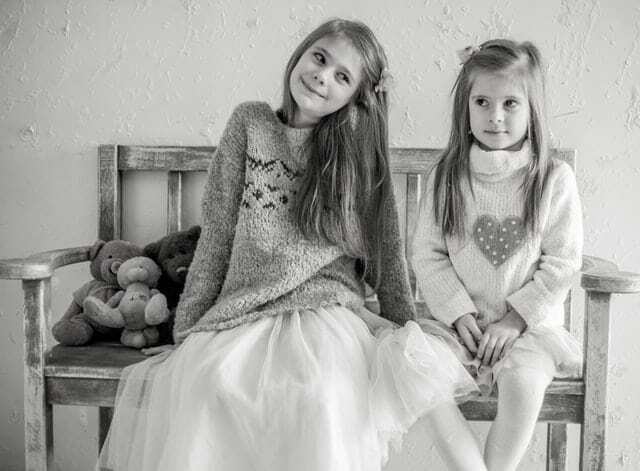 More importantly, however, there are some oral health and orthodontic issues that can only be fully corrected while the jaw itself is still in the ultra-malleable state it is in when a child is quite young. At this state, true prevention of orthodontic health issues is still possible. 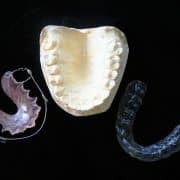 But not surprisingly, once the face and jaw bone solidifies and “sets” into its adult configuration after all of the adult teeth have fully grown in, an orthodontist’s task becomes more one of fixing than preventing. This is most easily seen in adults who seek out orthodontic care. As it becomes more common and more popular for adults to undergo treatment to correct crooked or misaligned teeth, new procedures are being developed to accelerate treatment results and deliver treatment at ever-deeper layers of the tooth-and-jaw system. This is including surgical procedures, palate-widening devices and other options to stimulate the jaw bone itself to generate movement in the preferred directions. But in most cases, this type of advanced treatment is not necessary when a child’s mouth is still in the preventative stages. Subtle, small corrections may be all that is truly needed to achieve a perfectly healthy, straight and beautiful smile! As orthodontic care becomes increasingly more individualized and personalized, your orthodontic professional is able to accomplish more than the average patient is probably even aware of by applying popular treatments such as braces and Invisalign. 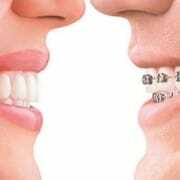 Many teen and adult patients progress through orthodontic treatment. And emerge delighted with how healthy their mouth feels and how beautiful their smile looks. But only the orthodontist knows what else might have been accomplished had that adult or teen been brought in for an evaluation as a child. – Better alignment and matching up of the lips. – Improved growth of the lower jaw bone. – Guide and direct permanent teeth to an optimal position as they grow in. – Sidestep the trauma risk from severe overbites or malocclusions. – Promote ideal oral health habits from the start. – Improve overall facial appearance. This is quite a list, and yet with where orthodontic science is today, each item on this list is absolutely possible, as well as highly likely in very young patients. Parenting experts affirm every single child should be seen by an orthodontic practitioner at least once, and the earlier the better. – Your child’s teeth and jaw will be deemed fine with no further action required. – The practitioner will identify a potential problem and recommend continued monitoring. – The practitioner will recommend a course of early preventative treatment to resolve a minor issue now that could be a major issue later. 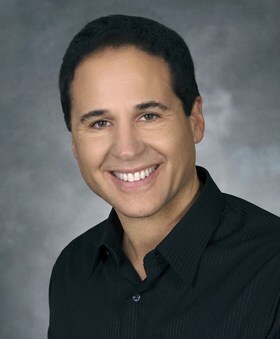 Dr. Samuel Papandreas brings a unique background and skill set to the field of orthodontics. A talented engineer, Dr. Papandreas has been able to work on the cutting edge of orthodontic science. He achieved this as the founder of the Ohio Academy of Interdisciplinary Dentofacial Therapy. A place where an interdisciplinary gathering of top professionals shares knowledge to advance the field. In conclusion, he is an expert on early treatment. Dr. Papandreas is also the founder of the Ohio state chapter of Smile for a Lifetime Foundation, which provides free orthodontic care to children whose families do not have the means to afford it. To learn more about Papandreas Orthodontics and schedule your consultation, please visit us online. You can find out which of our two convenient clinic locations will best serve your needs.